We continue looking at martial arts super star turned director David Chiang’s directorial output and post his stay at Shaw Brothers and entering a new decade, frame got livelier, darker and weirder. Spoofing Western and Eastern genre content and providing us with a gloomy, dark comedy about reversing your fate, David Chiang starts playing a little bit more. Click image or link below to access the show! ‘Three reports in and we’re still playing with the format, mixing and matching and certainly not setting any cut off point in terms of a movie being too old. 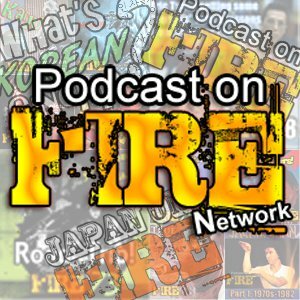 Just have to be fairly new so for this episode, you’ll be hearing Paul Fox, Dr. David Lam and Kenny B talk The White Haired Witch Of Lunar Kingdom from 2014 and Floating City from 2012. 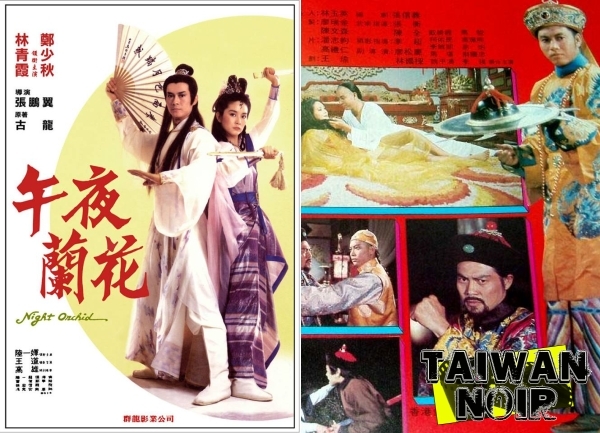 One might or might not be a totally unneccssary re-thread of the novel The Bride With White Hair was based on (and it might even be a close remake) and the other is Aaaron Kwok putting away the outlandishly colored pants in favour of acting. Click image or link below to access the show! It’s time Taiwan Noir took a step back to Taiwan cinema swordplay or Wuxia pian. 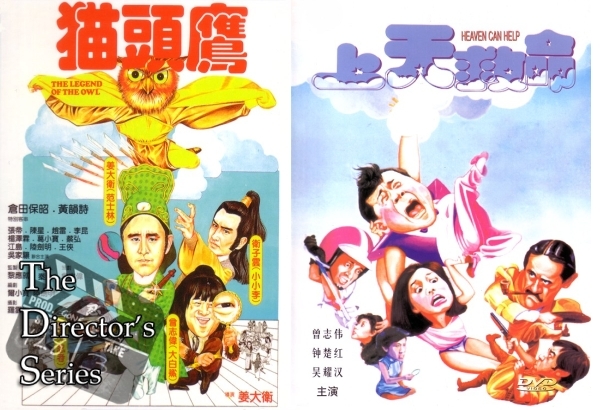 They had some juice, some fuel that could stack up with what Shaw Brothers and Golden Harvest were doing despite being the little kid in terms of size of industry and maybe even means. 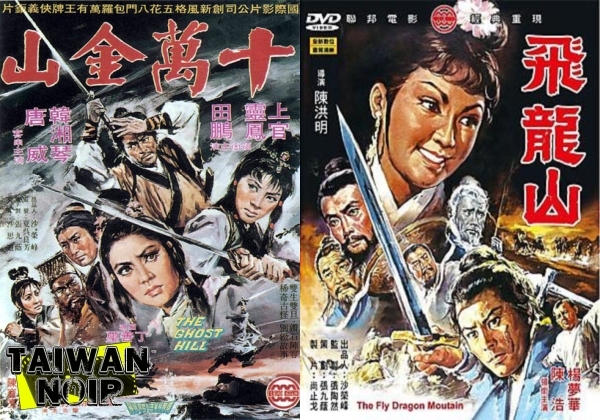 So Kenny B and Todd Stadtman therefore talk Ting Shan-hsi’s The Ghost Hill and Chen Hung-min’s The Fly Dragon Mountain for this episode. Click image or link below to access the show!